UNIQUE, ADORABLE AND OVERSIZED ROOFTOP APARTMENT ONLY MILES FROM THE BEACH! PRIVATE ROOFTOP DECK! 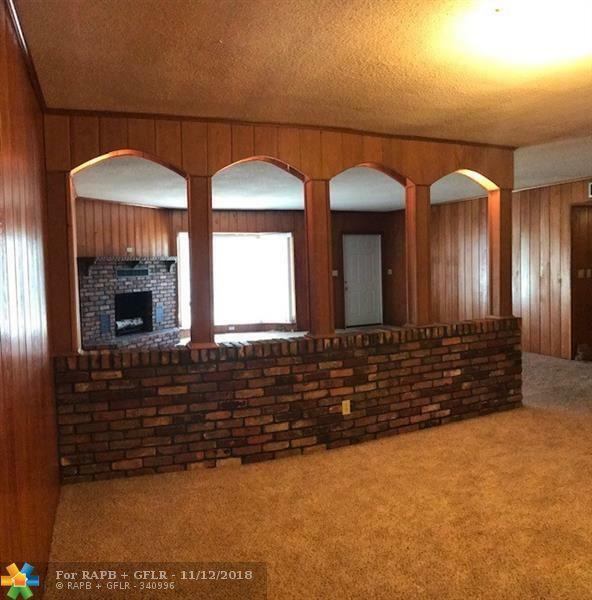 APARTMENT HAS HUGE LIVING ROOM, LARGE DINING ROOM, EAT IN KITCHEN AND OVERSIZED BEDROOMS! APARTMENT SITS OVER AN AC BUSINESS SO IS SUPER LARGE! 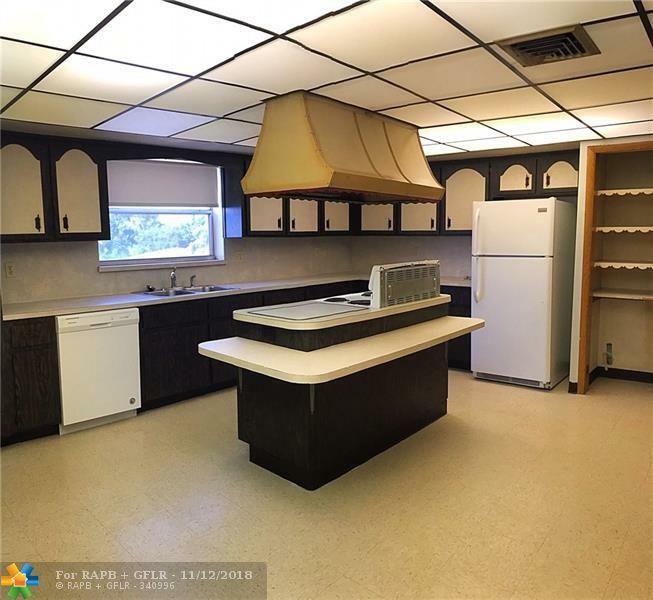 IN ADDITION TO LARGE BEDROOMS, THERE IS A HUGE LAUNDRY ROOM WITH W/D HOOK UPS AND A BONUS ROOM THAT COULD BE USED AS A 4TH BEDROOM OR FOR OFFICE! NEW CARRPET AND KITCHEN COUNTERS. APT IS SUPER CLEAN! 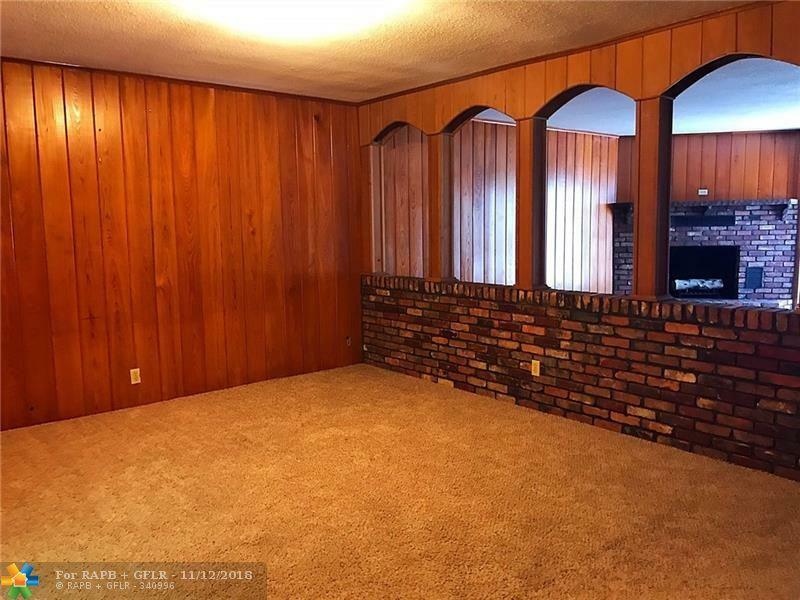 LIVING ROOM HAS FIREPLACE! 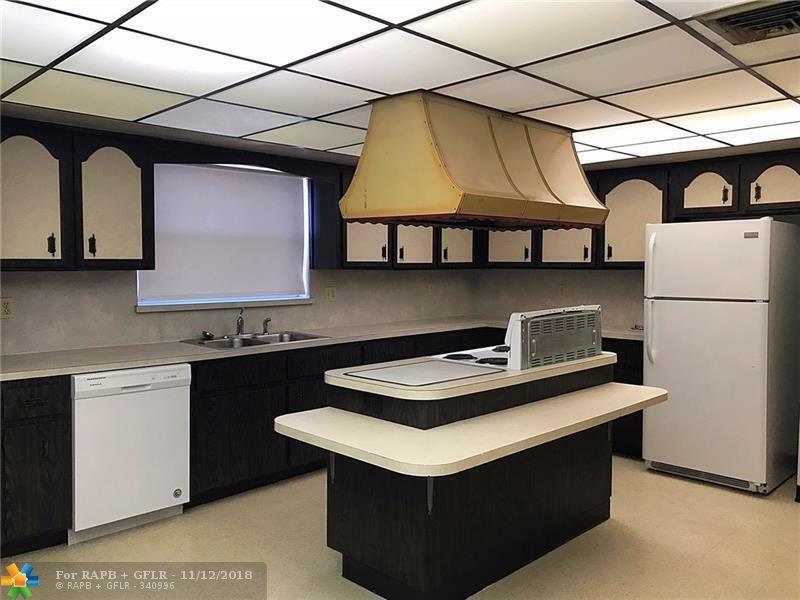 This listing is courtesy of Premier Investments Realty.